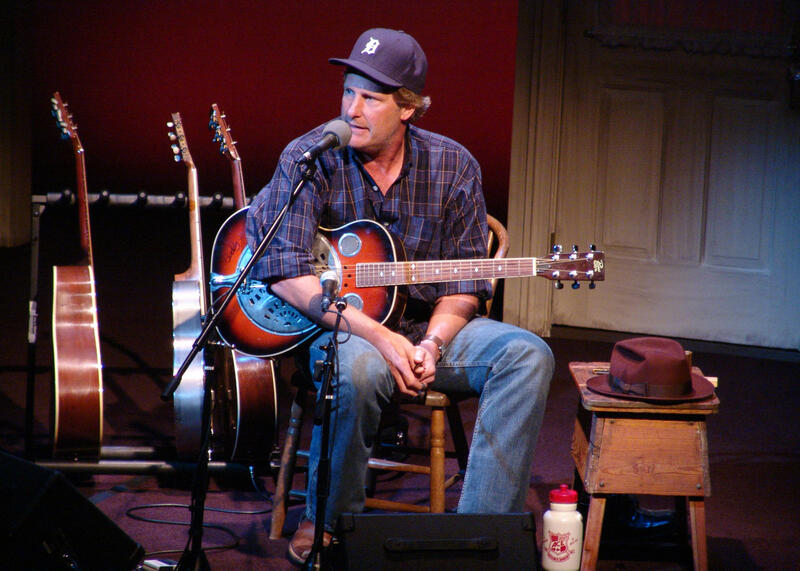 Jeff Daniels, performing at the Purple Rose Theater in Chelsea last month. Last fall he got an Emmy for his performance on HBO’s “The Newsroom,” which has just been renewed for one more season, and he recently wrapped up filming the sequel to the movie “Dumb and Dumber” with Jim Carrey. Current State’s Melissa Benmark spoke with Daniels this week, and asked him what it was like to get back into the “Dumb and Dumber” frame of mind after 20 years. Daniels says the shift from Will McAvoy to Harry Dunn was an intellectual free fall, but there is something liberating about playing a character so oblivious. Today on Current State: BWL board representation; filmmaker Erik Proulx; Jeff Daniels tours Michigan; and Camaro comes to Lansing. Many people have been reminded in the past month that the Lansing Board of Water and Light provides electricity to more than just the capital city. 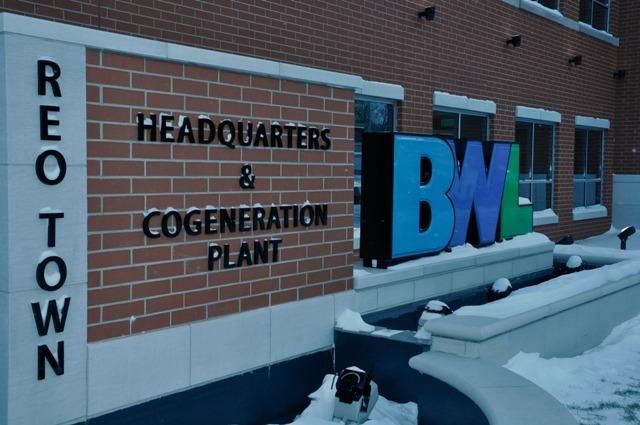 Though it’s owned by the city, the BWL has electric customers in nine other municipalities and townships outside Lansing city limits. Those include East Lansing and Delta Township. Throughout the year, MSU’s Residential College in the Arts and Humanities brings in speakers and artists from around the country for their Wednesday Night Live series. This week they welcomed filmmaker Erik Proulx, who screened his short film "Lemonade: Detroit." His latest film “365 Days: A year in Happy Valley” re-examines the Penn State scandal and looks at how the community coping. 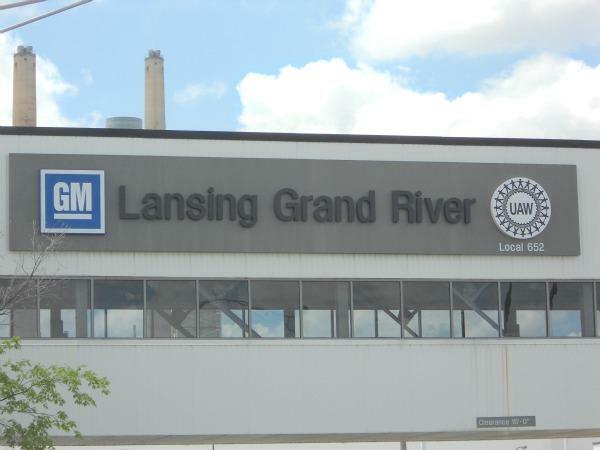 Our coverage of the North American International Auto Show in Detroit continues today with a look at the good news the people at the General Motors Grand River Assembly Plant got last year: GM will move production of the Camaro to Lansing from the plant in Oshawa, Ontario.